You know you're not in iTunes anymore when the app you're eyeing has a $1,050 price tag, but SAP is nonetheless expanding its online shopping experience in a bid to entice its customers to purchase enterprise software the way they shop on their smartphones. SAP has made some changes and additions to its enterprise application store, including a new deal with Bazaarvoice aimed at improving the volume and quality of product reviews on the site. The store now contains more than 2,000 applications from SAP and some 1,000 partners, the ERP vendor said Friday. The offerings include mobile, cloud-based and on-premises software. Other recent improvements include the ability to buy some partner applications using PayPal, new tools partners can use to build out storefronts and expanded geographic availability of the store to 26 countries. New additions include Belgium, Denmark, Hong Kong, Norway, the Philippines, Spain and Sweden, SAP said. SAP has also added the ability for customers and partners to buy and resell its Business One ERP (enterprise resource planning) software for smaller companies through the store. This is an "interesting" move, but "it's still to be proved that customers will buy ERP that way," said Forrester Research analyst China Martens. But SAP's decision to use Bazaarvoice is welcome, Martens said: "More useful, identifiable reviews are great." Bazaarvoice's technology helps companies generate reviews, push them to partners' sites, and encourage customers to share them, according to its website. In January, however, the U.S. Department of Justice filed an antitrust lawsuit against Bazaarvoice over its acquisition of PowerReviews, saying the deal "substantially lessened competition in the market for product ratings and reviews platforms in the United States, resulting in higher prices and diminished innovation." Meanwhile, ERP vendors have been rushing to build out application stores, "but it's been slow to gather momentum as an additional channel," Martens added. "I wonder if it's still more of a window shopping experience." While customers who do make purchases through application stores gain the benefit of speed, rather than undergoing the usual enterprise sales process, they also give up the chance to negotiate the cost of purchases. Enterprise application stores may still have some evolving to do, in Martens' view. "Is there one overarching store where folks search for all the vendor has to offer, or more of a mall approach with many stores, each focused on a particular product?" she said. 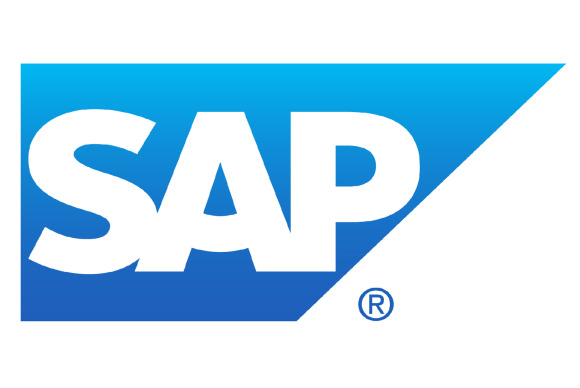 SAP may discuss plans for the application store further next week during its Sapphire conference in Orlando.